Win a signed copy of The Last Order! There are 5 signed copies of THE LAST ORDER up for grabs. The contest ends this Sunday March 22nd which happens to be my birthday. Angela Caldwell’s debut novel, THE LAST ORDER, is an action-packed story with a passionate, strong female lead. In THE LAST ORDER, fiercely driven seventeen-year-old Lana Crewe forms a secret order of women knights to fulfill her father’s final request: find the queen who was thought to be dead and return her to the throne. Lana is living in a village ruled by fear. With their king and queen both thought to be dead, strife and division have taken hold amongst the people. In a ruthless attack by an Order called Talons, Lana’s father is fatally stabbed. But before he dies, he tells Lana that the queen still lives and imparts a directive to save the statue of Saint Peter. Now it is up to Lana to unravel the mystery of Saint Peter and bring an end to all of the war by finding the queen. 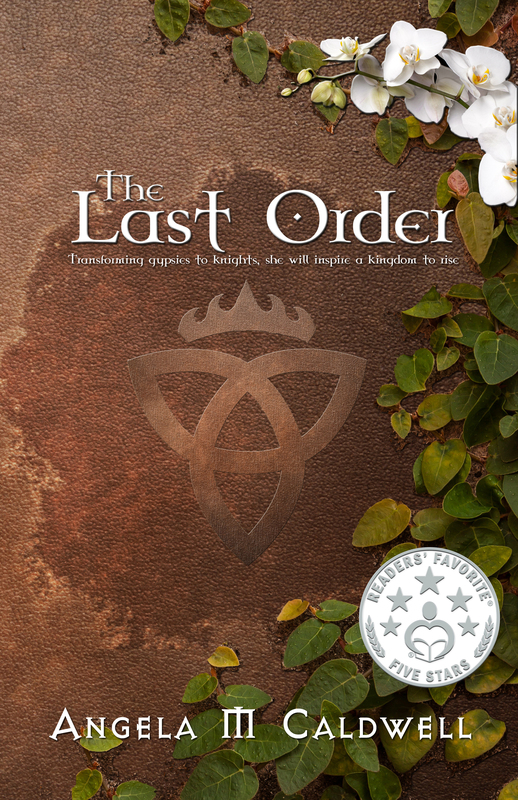 Action-packed and enthralling, THE LAST ORDER takes upper teenage angst and turns it on its head. Available now at Amazon, Barnes & Noble, and other fine book stores. 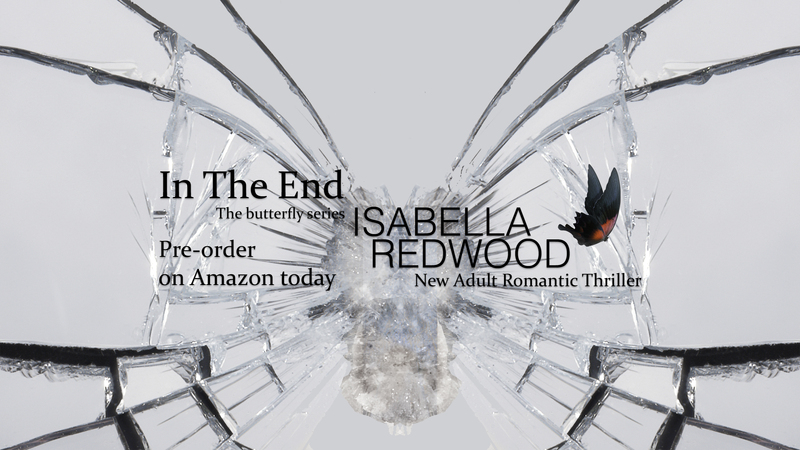 I’m pleased to welcome Isabella Redwood author of the NA romantic thriller In The End. Maiden Ink: Why do you write? Isabella: Writing sets you free. There are no restrictions, rules or conventions you have to abide by. Your imagination is limitless and the ability to harness that potential into the written word is the ultimate fantasy. Maiden Ink: Do you remember the first story you ever wrote? If so, what was it about? Isabella: I do, giggles I was around eleven years old and whilst in the bath, I imagined being shrunk to a tiny size. Imagining all the adventures I would get up to, sliding on the soap and climbing the plug chain. I wrote the story shortly after. Maiden Ink: In what ways has social media changed your self perception as a writer? Isabella: I realized I wasn’t alone. There were so many other people who had the same desire and determination to create something they could be proud of. Any writer knows, it is not about the money, you don’t decide to be a writer to get rich. It is the pure love of that one story that makes you tingle in anticipation and not be able to stop till you have written the ending. 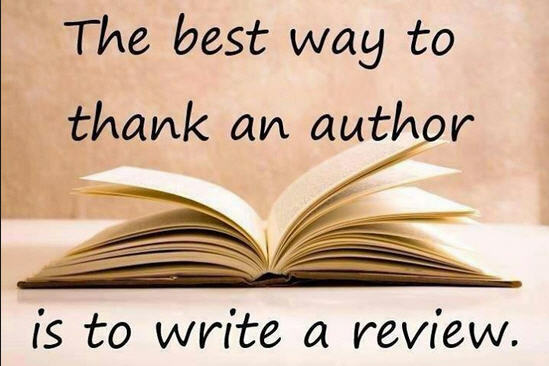 Social media has enabled me to connect with fellow writers and find the most talented and inspiring people. I couldn’t recommend it enough for writers. 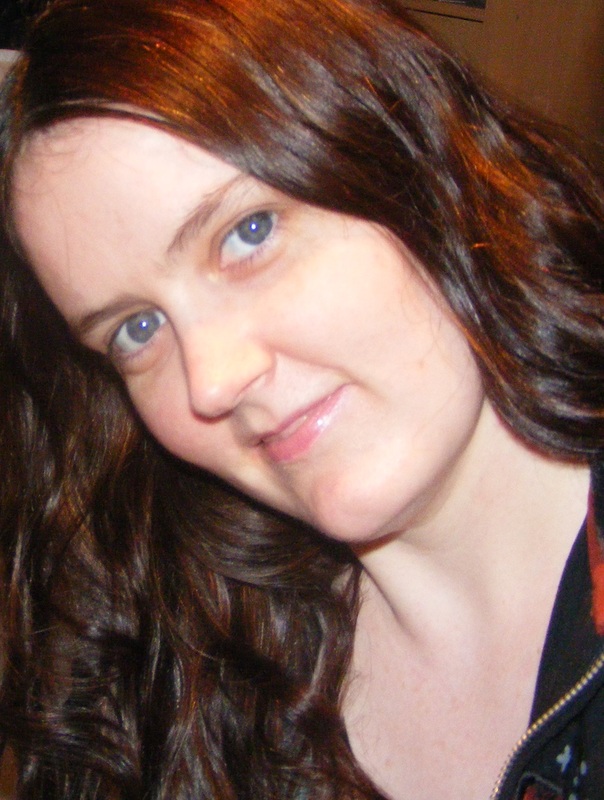 Maiden Ink: What does it take to finish a novel? Maiden Ink: How will you celebrate the first sale of your book? Isabella: I think a lap around the garden with my daughter on my shoulders, squealing with joy, will likely happen. Maiden Ink: What makes your book unique to its genre market? Isabella: I love my characters. They are real and flawed, nothing has come easy to them and I think that makes them relatable. Maiden Ink: Why did you choose to write a romantic thriller? 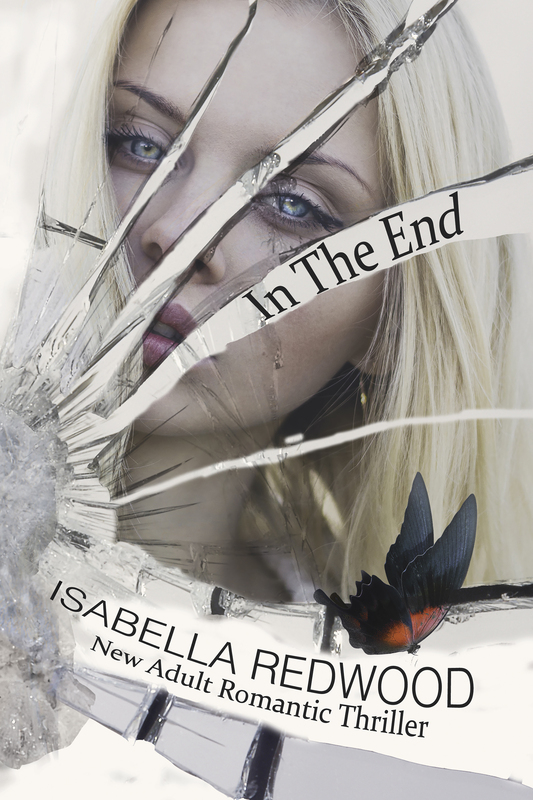 Isabella: With the butterfly series and In The End I have completely changed my writing process. I used to write in no particular order and therefore had a clear idea what genre the book would fit into from the start, as I often wrote the ending or the action chapters first. With In The End, I wrote in order from beginning to end. I let the story tell me where it wanted to go initially and through lots of dream writing, planned out the rest in chronological order. In answer, I didn’t choose, it found its home as I wrote. Maiden Ink: How would you describe your main character? Isabella: She is a fighter and a survivor. Her spirit and determination to keep going forward, despite the many challenges she faced, draws me to her. She is funny and quirky and I would love to have her as a friend. Maiden Ink: What has been your biggest publishing challenge thus far? The financial aspects have been the most challenging. I wanted the book to be the best it could be and therefore paying for services such as editing and cover design were paramount. Having lots of outgoings and nothing coming in is difficult to explain to your partner, but to me, it was the desire to share my work with others that kept me going, as scary and exciting as that is. Maiden Ink: What else are you currently working on? Isabella: The butterfly series is confirmed as three books, with a possible bonus fourth. I have been writing the second book in the series, The Beginning and planning for the third. I have also been working on my science fiction novel, Touch, polishing it and a new wip. Maiden Ink: Isabella, thank you for stopping by today. Now it’s time to reveal the cover that I was honored to designed for In The End! You can pre-order In the End on Amazon now. Maiden Ink: Thank you for sharing about yourself and your writing! I wish you all the best. Isabella: Thanks so much having me and please do check out my giveaway for the book launch. Three winners will receive a Butterfly Series goody bag containing a signed paperback copy of my book, and three pieces of butterfly themed jewellery, a bracelet, earrings and necklace. For pictures and entry instructions please visit my blog at isabellaredwood.com. The giveaway is open internationally and no purchase is required. Book Launch Giveaway winners announced! Thank you guys for all your support.